E cigarettes seem to be all the latest rage. They are really turning into big business with a new shop opening up in Waterford earlier this year. I remember late last year the first time I actually seen someone smoking an e-cigarette in a pub and I could not understand why the barman was allowing it. I even thought maybe the smoking ban was lifted! But alas, to my relief, a friend then informed me that it was only someone ‘blowing vapour’. However, I lost count of the amount of people that pulled out this plastic stick and started pulling out of it. So are ‘e-cigs’ a solution to all smokers problems? In this blog post I will be taking a look. E-Cigarettes: One habit for another? In my opinion, even if e-cigarettes are not as harmful as ‘regular’ cigarettes, at the end of the day, less of a bad thing just kills you slower and worse you’re still left with a habit. The difference with using hypnosis to stop smoking in comparison to other strategies is that all other strategies suggest that you ‘need’ something (i.e. e-cigs, gum, patches, etc.) ‘outside of yourself’ to stop smoking. In other words you can’t do it yourself. Hypnosis on the other hand, empowers you with the right thought process, belief and mind set to enable you to stop smoking easily. 1. You are not replacing one habit with another. 2. You learn to control your thoughts; emotions and feelings which will benefit many other aspects of your life, e.g. stress reduction. 3. It promotes health and well-being and is completely safe. 4. You will be equipped with the tools and mind set to stop smoking permanently. 5. It is much cheaper. E-cigarettes, while cheaper than regular cigarettes are still an ongoing expense. 6. 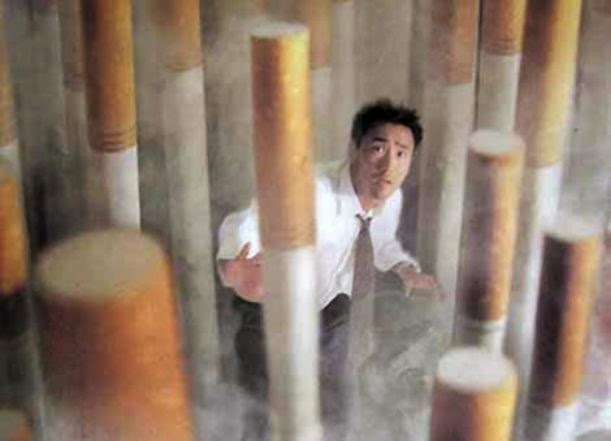 Stopping smoking using hypnosis is much more rewarding and you will feel a much greater ‘sense of achievement’. 7. 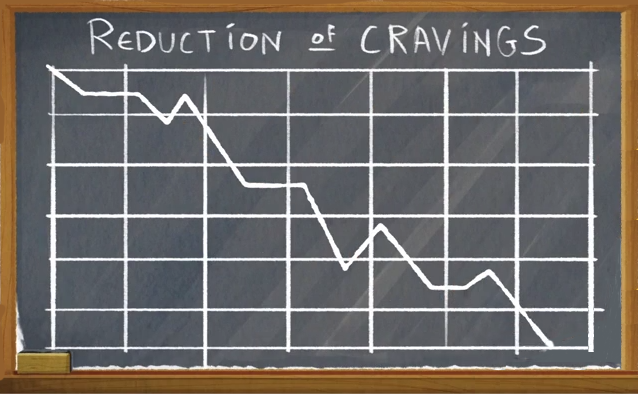 With hypnosis you can experience a reduction and/or elimination of cravings. In my two session stop smoking program, I teach strategies that help people accomplish their goals. I empower people to replace any feelings of ‘craving’; ‘crises’ and/or ‘stress’ with calm and serenity. For people that are coming into see me for stopping smoking, one of the actions I require of them, is to ‘not smoke for four hours before the session’. This means that usually people enter into my office with a huge ‘craving’, but within one minute of the session, an amazing ‘transformation moment’ happens when I help the client get rid of that feeling of the craving. Once you can control your thoughts, emotions and feelings, it is the easy to break the old habit and form a new habit of just ‘breathing fresh air’. You will be able to break those old connections to smoking by simply bringing yourself into a 'resources state' at any time you wish. Through hypnosis you can develop new neural pathways in your brain, and literally train yourself to be free from the habit. Say good riddance to bad rubbish NOW ..... without any gadgets! You can do it! I hope you enjoyed this blog, please pass onto any of your smoker friends who may benefit. Until next time, stay safe!